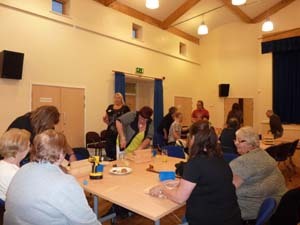 We went to do a talk and run a box building session for Luton Parkinson’s Association last night and had a lovely time. They were a great group and were well up for a bit of box building. They made seven boxes over the course of the evening and five went to homes in Luton gardens. The plan is to put the others in Stockwood allotments. 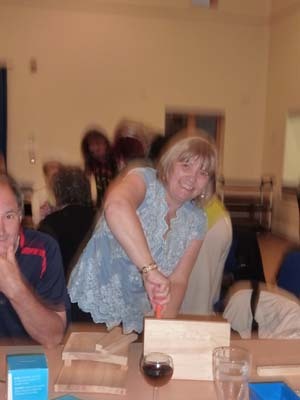 This entry was posted in Join us and tagged bat boxes, Luton, Parkinson's Disease Association, talk. Bookmark the permalink.